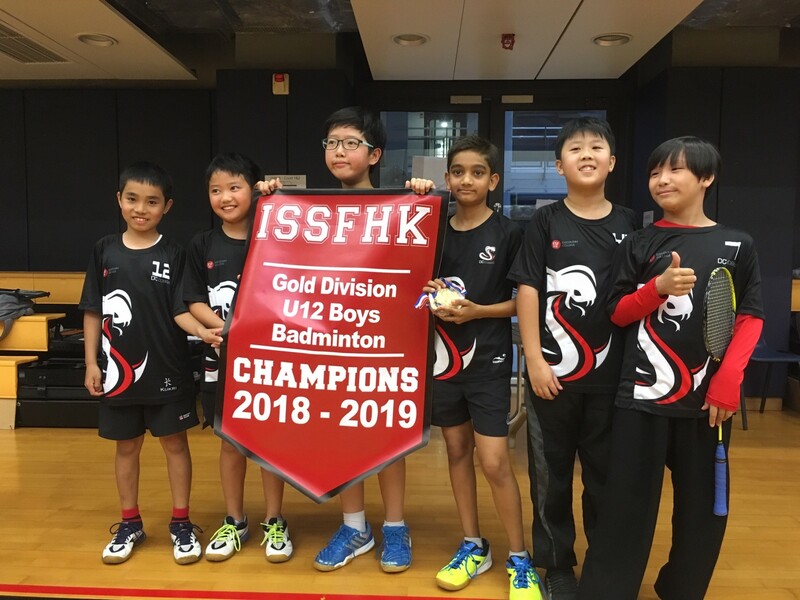 The ISSFHK U12 Boys and Girls Badminton finals were hosted at DC on Monday 8 April 2019. DC went into the finals in a strong position placed No 1 in the girls division and No 2 in the boys. In the semi-finals, our girls played ISF. In a game they thought would be relatively straightforward we took the first two games, but ISF fought back to have us level at two games each. In the final game Roxanne showed her character by confidently beating her opposition 21:6 to secure our place in the finals. In the finals we were up against RCHK. With captain Coraline in the lead we confidently won the first two games, but RCHK fought back to win the next two games to level the score. Roxanne again took us over the line with a win in the fifth game. In the semi-finals, our boys played CDNIS. Timothy fought valiantly in the first game but went down in the end. Our boys fought back winning the next three games to secure the match with Anakin putting the icing on the cake with a strong win in the fifth. In the finals, DC boys played the No 1 ranked Harrow. Having been beaten by Harrow in their last match, the boys were understandably nervous. It was a nail biting match with the first singles game going to Harrow, Timothy and Marcus fighting back in the first doubles and Pratish securing the second singles match. Harrow fought back to win the fourth game and levelled the score at two games each. Anakin remained calm and focussed to confidently win the last game and secure the gold. Well done to both teams. 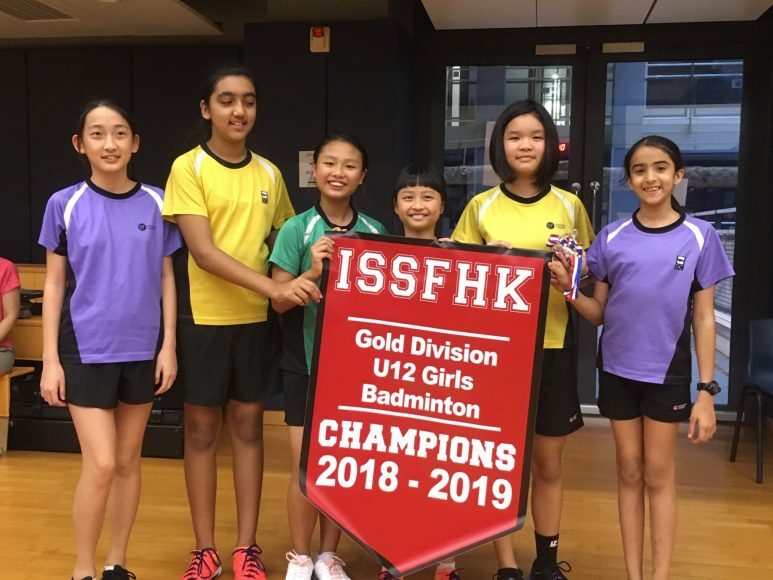 With the U16 Girls win last week, we hope the momentum continues for the U16 Boys after the break and our ACAMIS badminton team in Beijing on Thursday 11 and 12 April 2019.